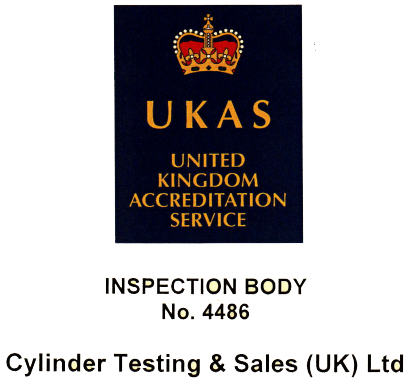 CTS are the UK office for Euro Cylinder System AG. EuroCylinders are based in Germany and one of Europes largest steel cylinder manufacturers. We have been supplying all UK based Breathing Appratus manufactures with their steel cylinder requirement for over a decade and have also been supplying to major off-shore, Marine, Nuclear, Oxygen and Petrochemical companies. To see the full and extensive range of Cylinders please follow the link Euro Cylinders . If you require any further information please use our enquiry form, E-Mail or Telephone direct. We always carry a stock of reconditioned Cylinders from 1 litre to 50 litre. To check our current stock against your requirements please use our enquiry form on our contact page.